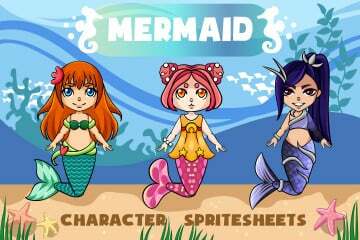 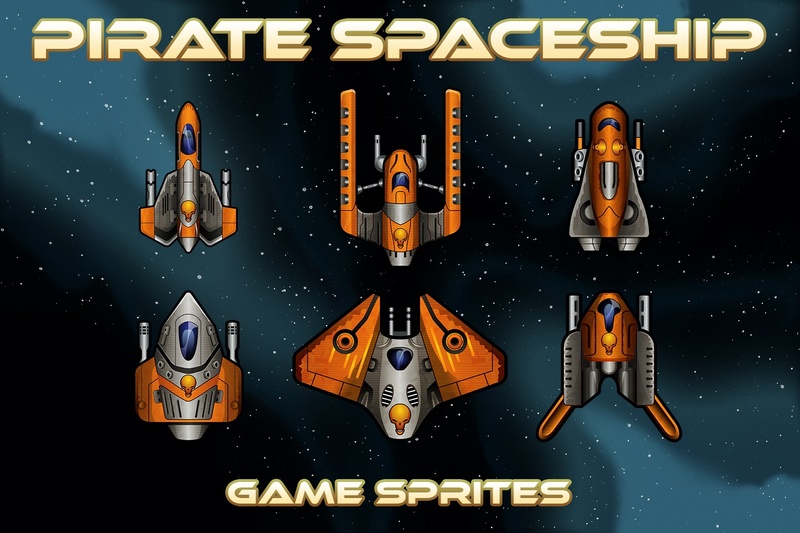 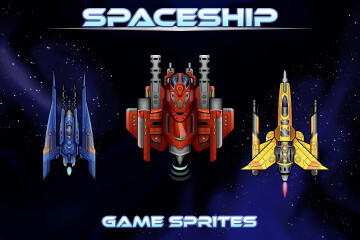 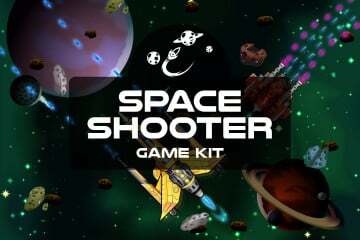 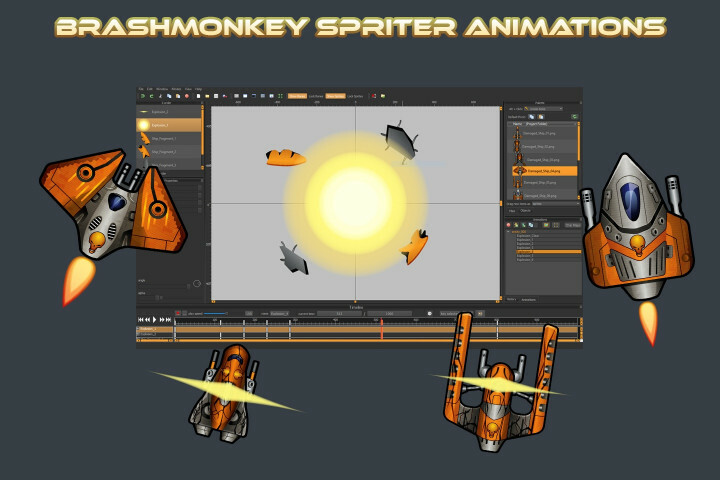 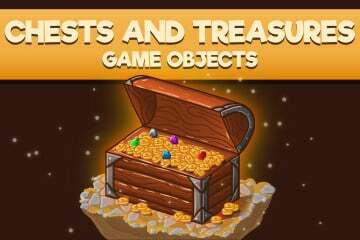 We publish Pirate Spaceship Game Sprites. 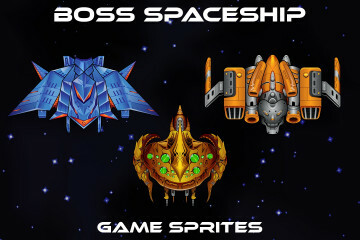 This is an interesting set consisting of 6 spaceships. 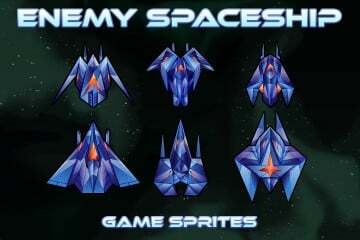 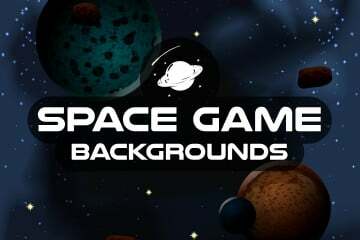 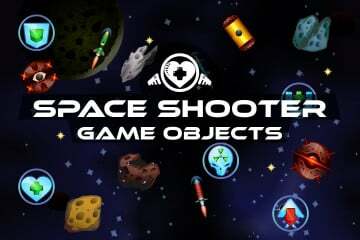 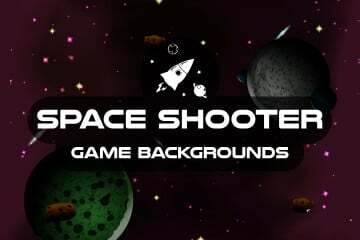 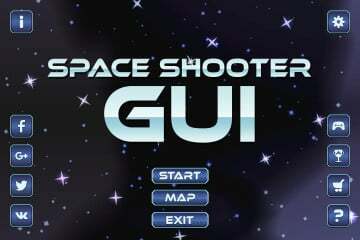 As planned by the artist, they must be opponents in the Space Shooter game. 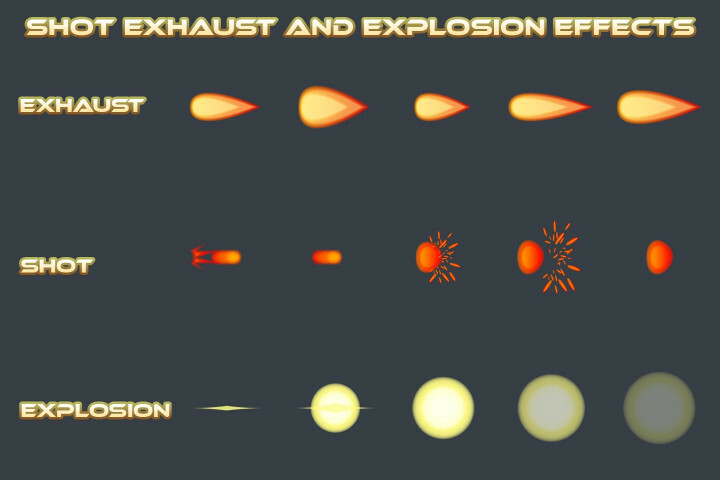 We also created a simple animation of the flight, explosions and separate attacks. Graphics are 100% vector. 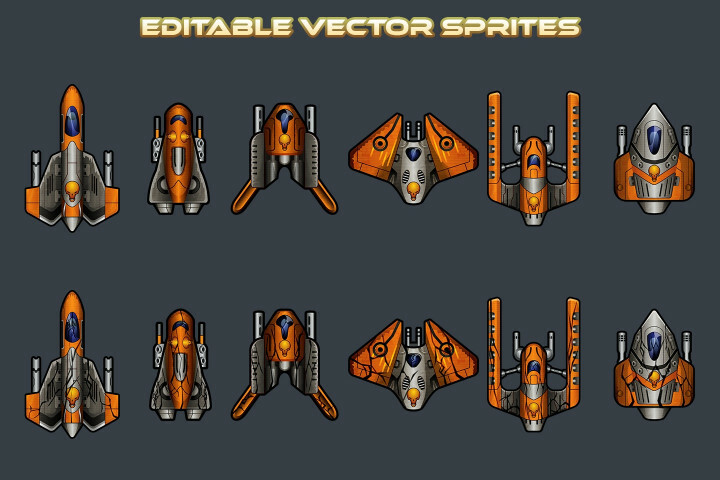 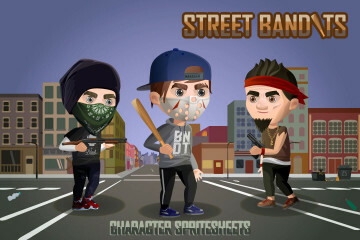 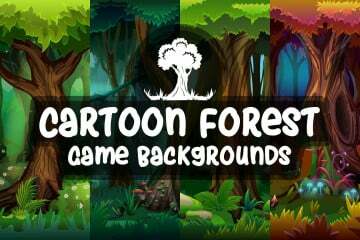 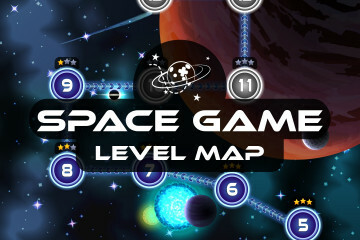 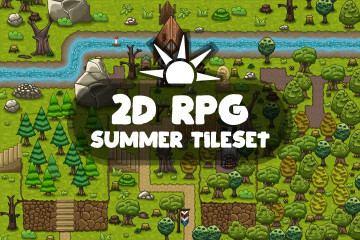 Vector graphics are popular now, and many developers work with it. 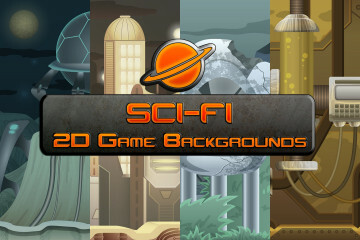 The archive contains the following formats: AI, EPS, PNG and SCML.